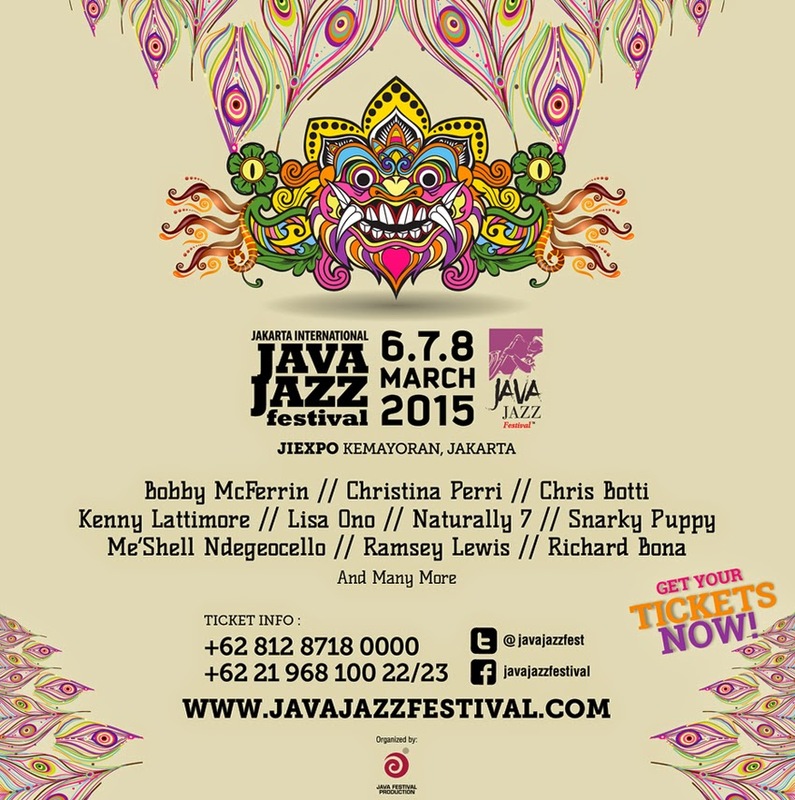 The current theme for Jakarta International Java Jazz Festival is “Exploring Indonesia”. The selection of the current theme is because the Java Festival Production, as the host, want to introduce Indonesia to the visitors who come from various regions in Indonesia and other Countries. Dewin Gontha, Director of Java Festival Production, is also confirmed that many things that can be explored from Indonesia and she also wants the JFF can still introduce a wide variety of Indonesian culture through music festival.